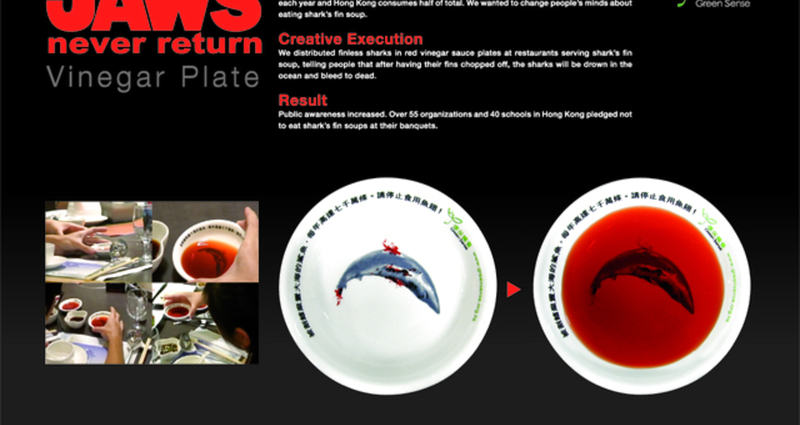 We distributed finless sharks in red vinegar sauce plates at restaurants serving shark’s fin soup, telling people that after having their fins chopped off, the sharks will be drown in the ocean and bleed to dead. Sharks are facing annihilation because of the demand for shark’s fin soup. Over 70 million sharks are killed each year and Hong Kong consumes half of the total. We wanted to change people’s minds about eating sharks’ fin soup. Grey Group Hong Kong Client: Epson Hong Kong Ltd. Title: So Light "Blu-tack"